Today is celebrated as world Parkinson’s day, and the SSNMC hospital organized an awareness program for Parkinson patients. 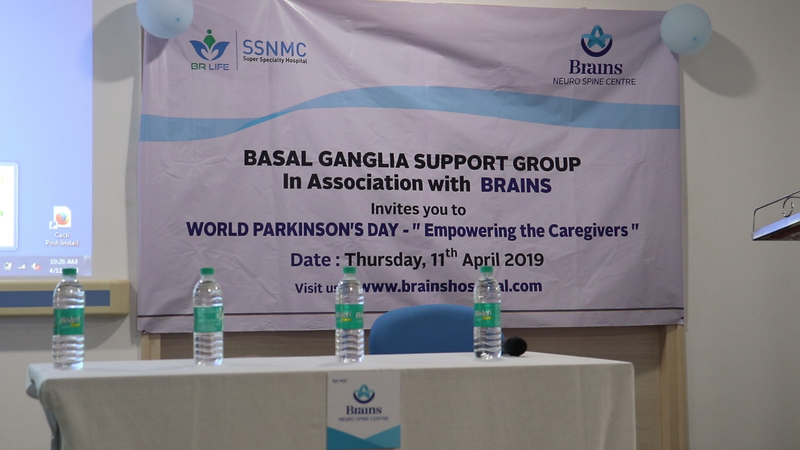 The SSNMC Super Specialty Hospital, in association with Basal Ganglia support group, organized a program to bring awareness about Parkinson’s disease. The motto for the program was ‘Empowering the Caregivers’. Parkinson is a disease that affects the motor function of an individual, and gradually, the patient is unable to walk, talk or eat properly, as their body experience tremors most of the time. Dr N.K. 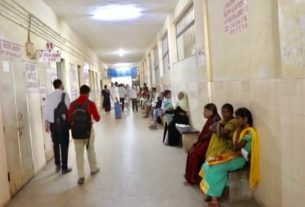 Venkataramana, the head of the Brains Centre in the same hospital said, “We at Brains want to create a community to bring awareness in the society about the disease. We bring awareness through a magazine called ‘Brain voice’ and by creating YouTube videos. Our ultimate aim is to identify as many Parkinson patients as possible and provide comprehensive data about the number of patients. He added that medicines alone will not cure the disease. Proper diet with exercise and support from the family is very much needed to help overcome the disease, as Parkinson is not completely curable. Patients who are in their early stages spend around Rs. 2,000 to Rs. 3,000 per month. In their final stage, the cost can reach as much as Rs. 30,000. In a door-to-door survey conducted in 2004 in Bangalore, it was found that the prevalence rate of the disease was 76 per 1,00,000 population. But in rural areas, the prevalence rate of the disease is found to be high, as many people are not aware of. Another issue that patients face is that there are no government schemes which will support them financially for the treatment. 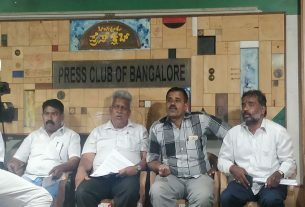 Is Bangalore Central Ready for a ‘One Man Army’? SELECT * FROM `wp_options` WHERE `option_name` LIKE "widget_%"
TheSoftCopy is a bi-weekly publication put out by the multimedia students of the Indian Institute of Journalism and New Media (IIJNM). 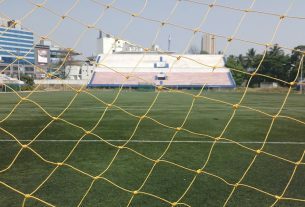 The publication does a wide variety of stories with the main focus being on Bangalore City.